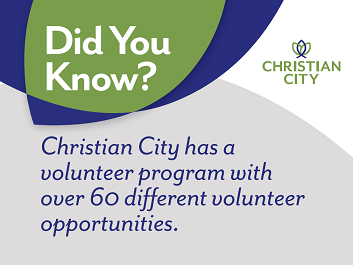 Dan is passionate about making a difference in the world and loves connecting people with the work of Christian City. He builds relationships with pastors and churches and consults with them about the many ways they can make an impact in the lives of children and the vulnerable among us. Dan speaks for churches and other groups, and also provides consulting and support for pastors and leaders. 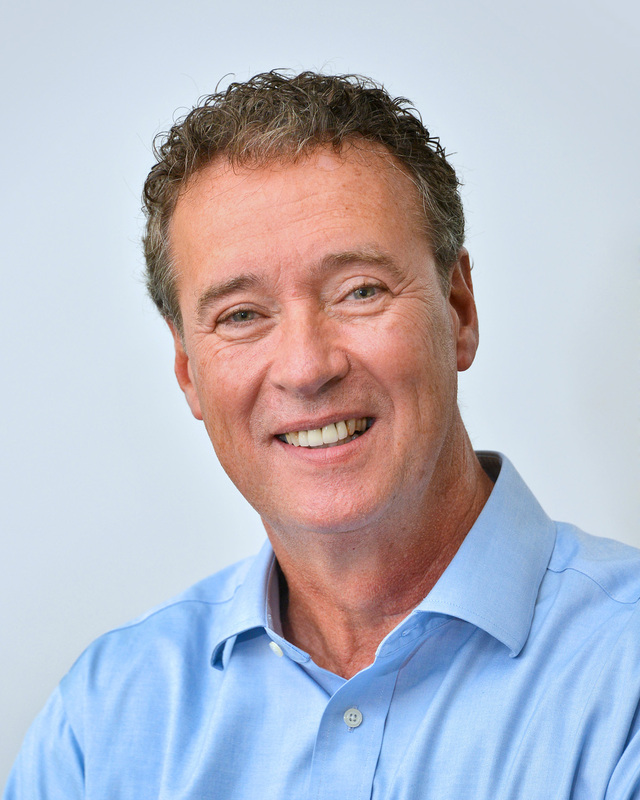 As a professional speaker, Dan has addressed over one million people in conferences, schools and training seminars in 35 states and internationally. As an ordained minister, he has been the youth leader of a large church, led the growth of a small town church and founded an urban church in the Buckhead financial district of Atlanta. Dan’s experience includes directing a hospital foundation, volunteer leadership with Camp Sunshine for kids with cancer and serving on the boards of Cincinnati Christian University and Hope Roswell—a consortium of churches from various backgrounds combining energies to come alongside underserved people in North Fulton. Dan’s wife, Carol, is Business Development Director for a psychiatric hospital specializing in children with autism, and their adult children are Danielle and Campbell. What is one thing you would never live without? Awesome people serving awesome people.